Available in paperback and ebook format on Amazon. 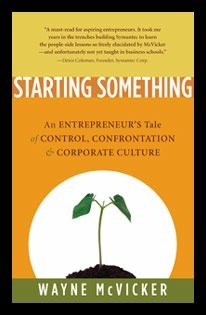 The Starting Something paperback can be ordered directly from us in minimum quantities of 12. We offer a 30% discount to retail booksellers, US shipping included, no returns. Contact us at info@ravel.tv. We do not sell direct. 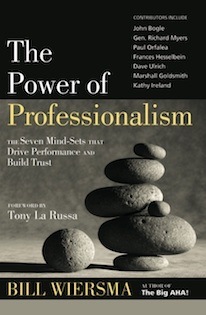 Hardcopy versions of the Power of Professionalism can be purchased from the author via the link above. Available in hardcover, paperback and ebook format from all major booksellers. We do not sell direct. 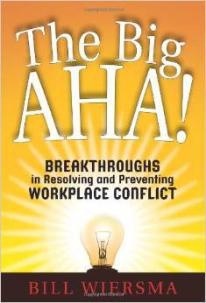 The Big AHA! is distributed to the Trade by AtlasBooks Distribution - a division of BookMasters Inc. (800) 266-5564.